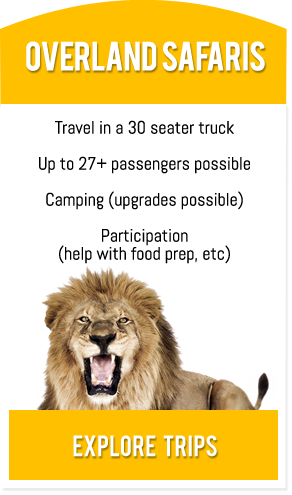 Learn everything you need to know about what’s included on your trip, such as food, vehicles, and accommodations. 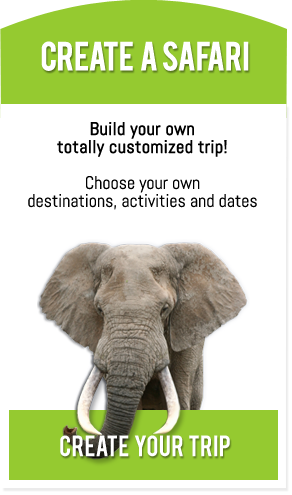 Let us answer your questions about what you'll experience on our safari tours. There is a plethora of incredible optional activities to choose from along our way! Trekking with the mountain gorillas in the Virunga Mountains, overnighting in Chobe National Park, wine-tasting in South Africa, and bungee-jumping off the bridge in Victoria Falls, are a few examples of an seemingly endless array of things to do when we reach our different destinations. TIA Safaris is, above all, about making your trip one that is unique, personal, entertaining, and enlightening, bringing you into Africa, and Africa to you in the most enjoyable way possible. 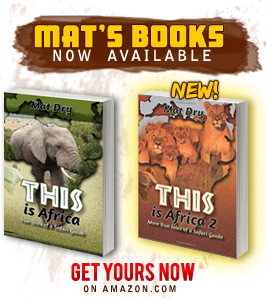 We at TIA Safaris are giving This is Africa a new meaning. 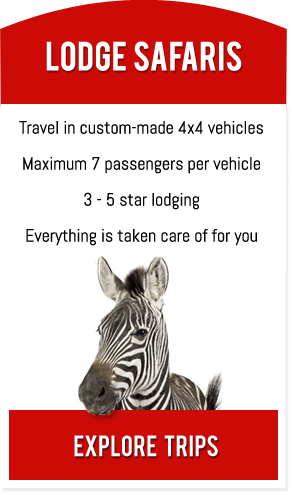 Our mission is to make you see the wonder of the most untamed and beautiful part of the world. There are endless companies who will usher you through Africa, but T.I.A. will give you the hands-on experience and in-depth understanding to appreciate the people, the history, the flora and wildlife. Press stories about TIA Safaris! What kind of adventure would YOU like today? Copyright 2019, TIA Safaris. All Rights Reserved.